Last week was presented in Brussels the new champagne of La Maison De Roval, which is associated with the French designer Ylan Anoufa and Wolfers, the Belgian jewelery house, to celebrate the birth of its champagne with style. 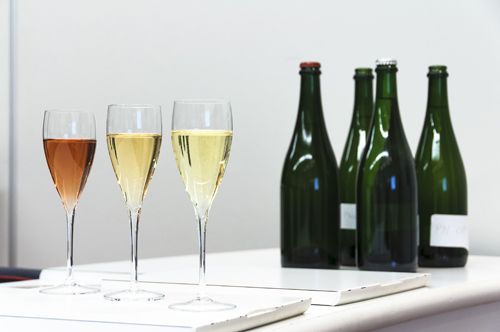 La Maison De Roval has the vocation of elaborating exceptional quality champagnes in a range of special vintages. The refinement and preciousness of Champagne De Roval are sublimated by an intriguing charm bottle which meets the deep and bright gold of the wine with the precious metal and sparkle bubbles with diamonds on his medallion from its label. This jewel made with passion is confined in a black bottle with gold and diamonds which is housed in a royal blue casket. Each bottle is a unique piece of art manufactured by artisans at the peak of their art. 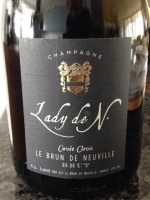 This lovely bottle of wine gave us excellent bottle of Lady N. A cuvée partly in oak domain Le Brun de Neuville, a renowned house that has existed for over 150 years Bethon in Marne. 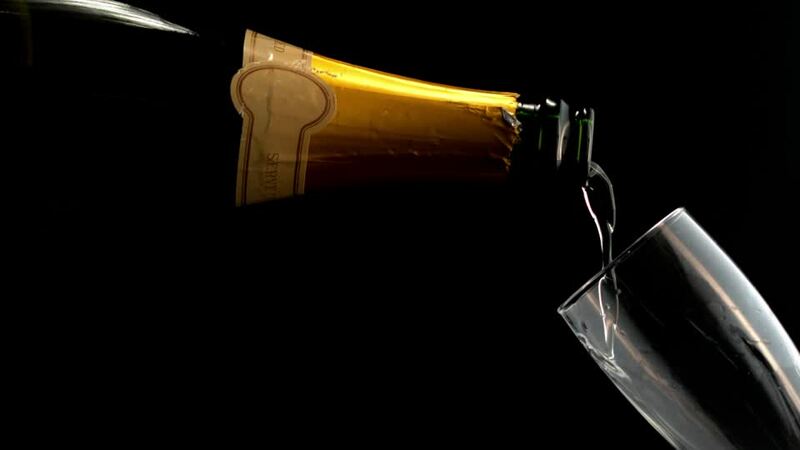 The bottle is very elegant. The brown label is very stylish. This champagn derived primarily from the 2007 harvest has a gorgeous dress. 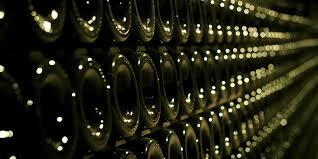 On the palate, it is lively, explosive, powerful. 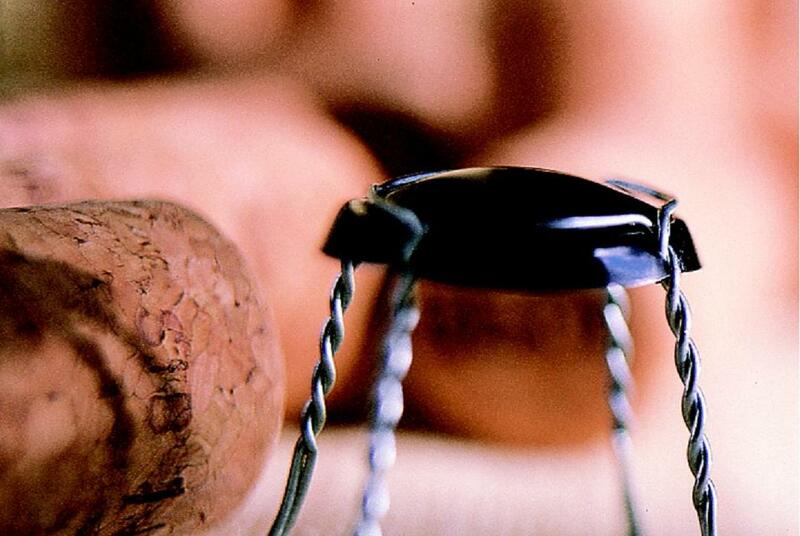 A true champagne with character. The aromas are reminiscent of the white flower and pear. 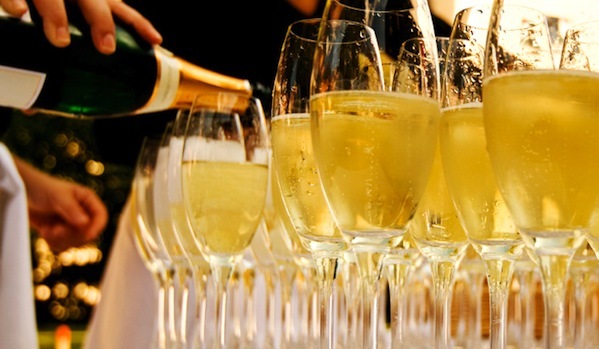 Chardonnay, which is present for 99% has with champagne a magnificent expression.